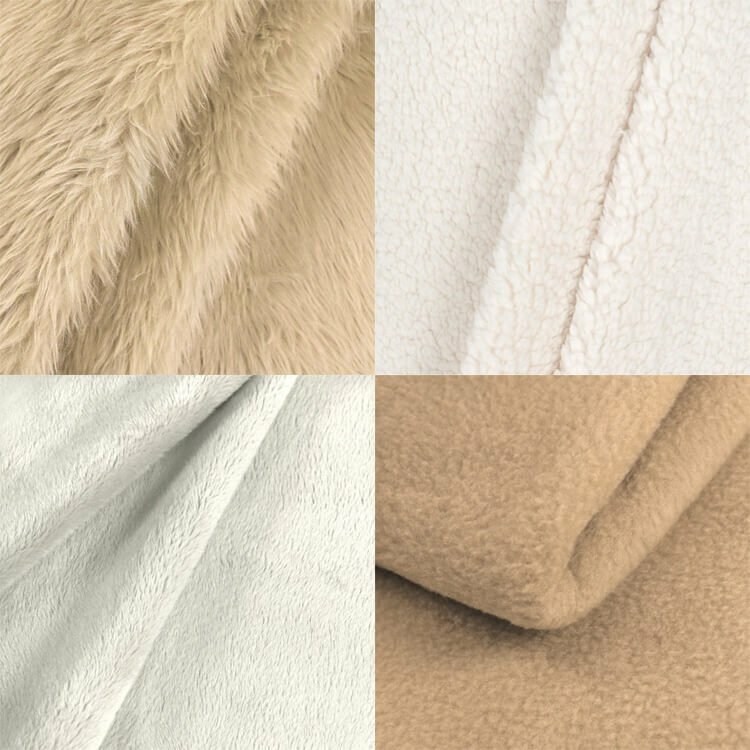 Faux fur, sherpa, fleece, and minky are trendy fabrics that are great for winter wear and blankets because they’re soft and very warm. To keep each fabric looking new, they have specific care instructions and should be washed on their own. 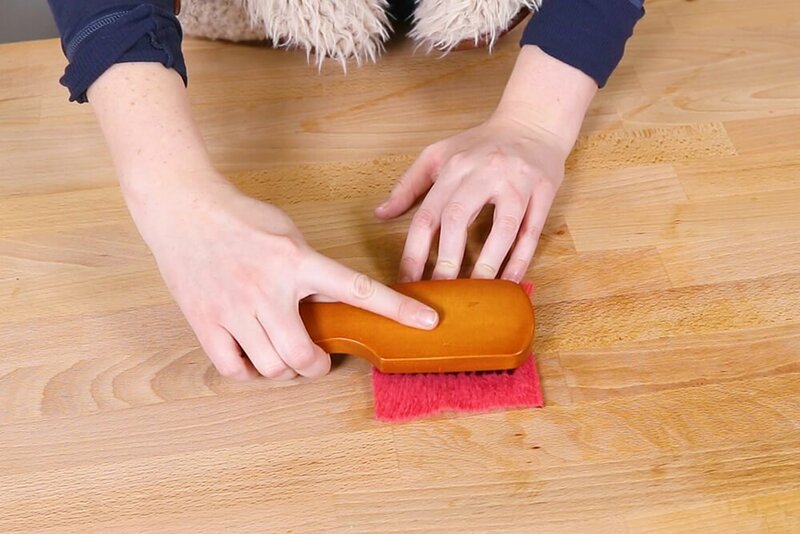 Here are the best ways to keep them looking fresh and new. Go to the bottom of the page to see the video. 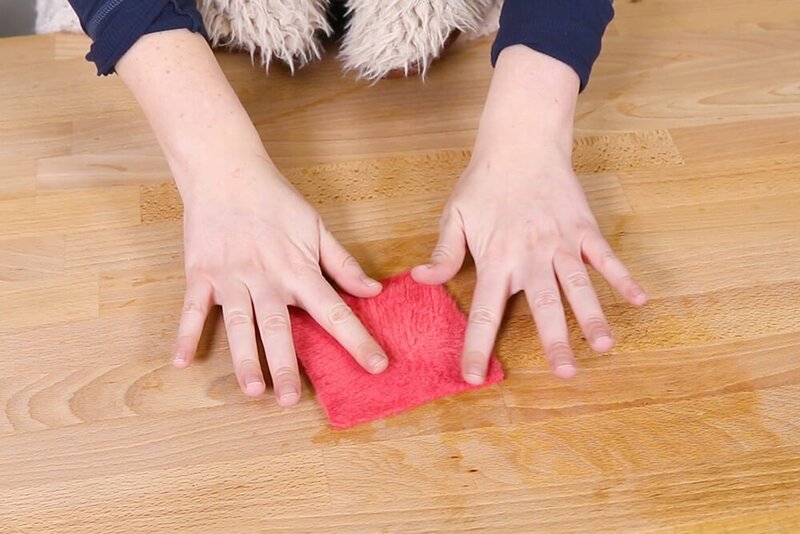 Faux Fur, fleece, and sherpa should be washed when needed, using cold water on a delicate cycle and a small amount of mild detergent. 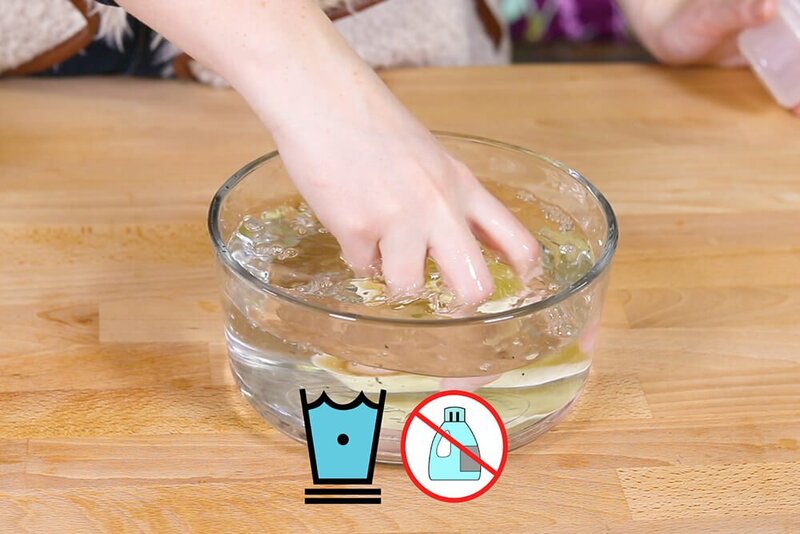 Do not use fabric softeners and try to keep these fabrics out of the rain. 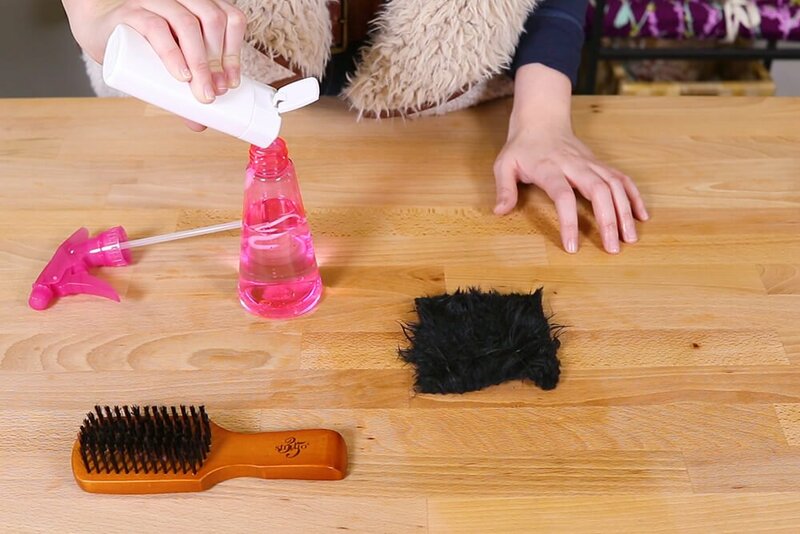 When faux fur comes out of the wash, using a spray bottle, two cups of water, and a teaspoon of hair conditioner, spritz the fabric lightly in small sections and brush it through. 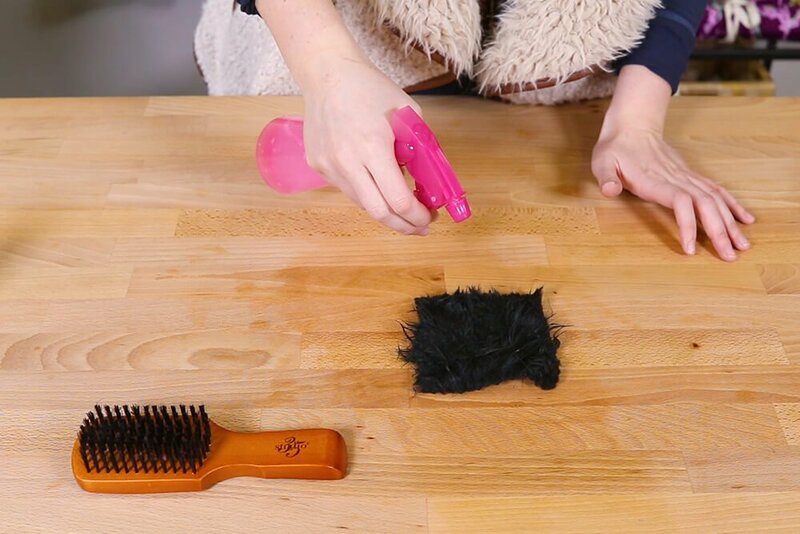 When the Faux Fur comes out of the wash, spray with a mixture of water and a teaspoon of conditioner. 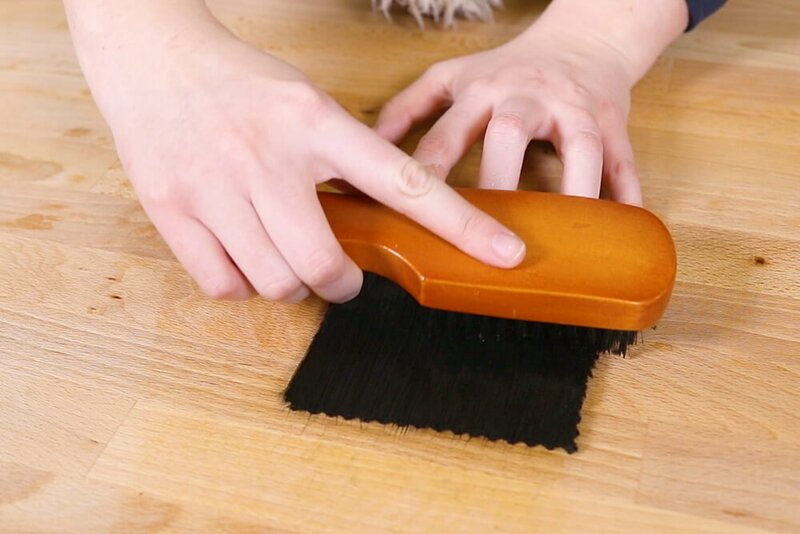 When sherpa and fleece come out of the wash, fluff with your fingers or use a boar bristle brush in places that get matted. Hang to dry. 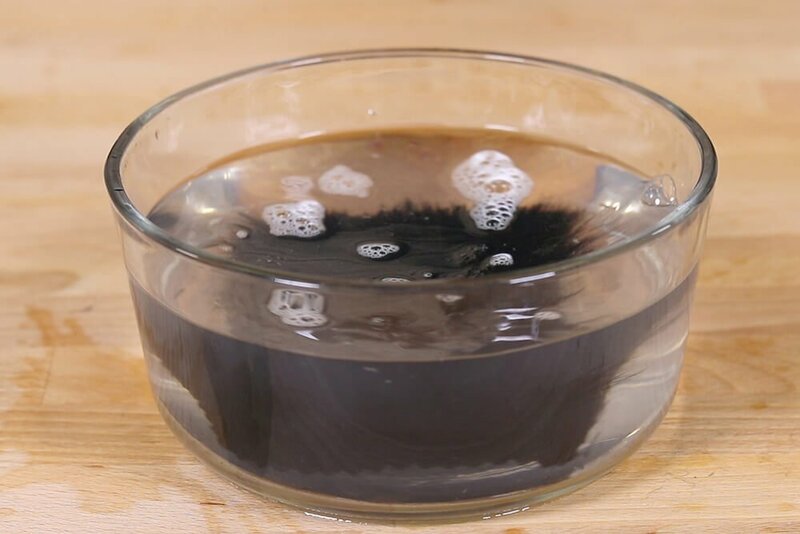 Minky can be washed often to clean away any oils that might have transferred from the skin to the material. 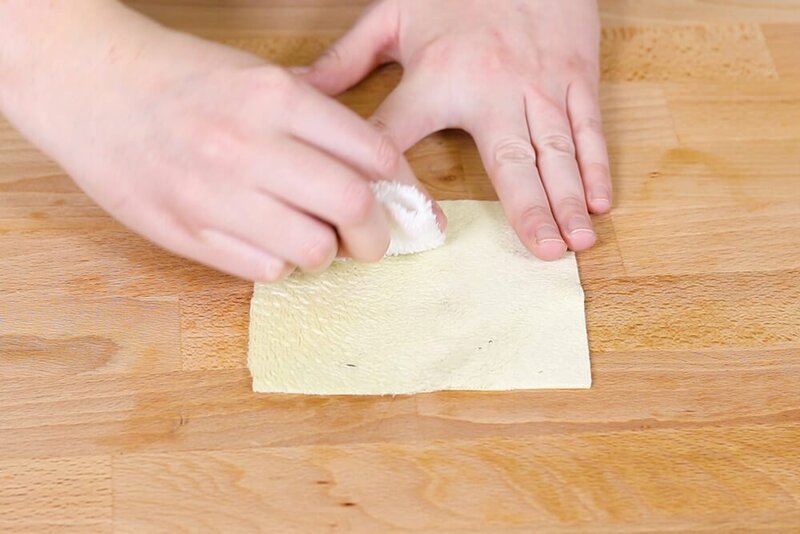 Before washing, use a cloth to wipe off any dirt that might be on the surface. Wash using cold water on a delicate cycle. Do not use any fabric softeners. Use the air dry cycle or no heat cycle in the dryer until it is 90% dry then take it out and hang until it is completely dry. Make a minky blanket! Here's how. I have always used warm water and fabric softener when laundering Minky blankets, what could be the problem? BEST ANSWER: The color may slowly fade if washed in warm water. For greatest longevity, cold or cool water is the best. Heavy soaps and fabric softeners cling to the fibers which (ironically) reduces the softness of the minky.